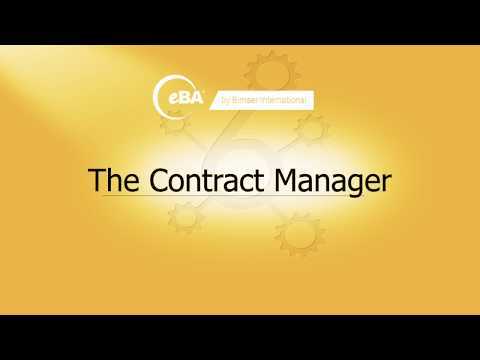 eBA: Contract Manager is built on eBA that is a powerful enterprise content management platform. 3) Creation, control, approval and signing of a new contract document. Contracts can be reviewed and approved based on your company’s internal structure and hierarchy. Approvals can be traced in workflow history. Contracts can be signed with an electronic signature and alternatively with DocuSign. 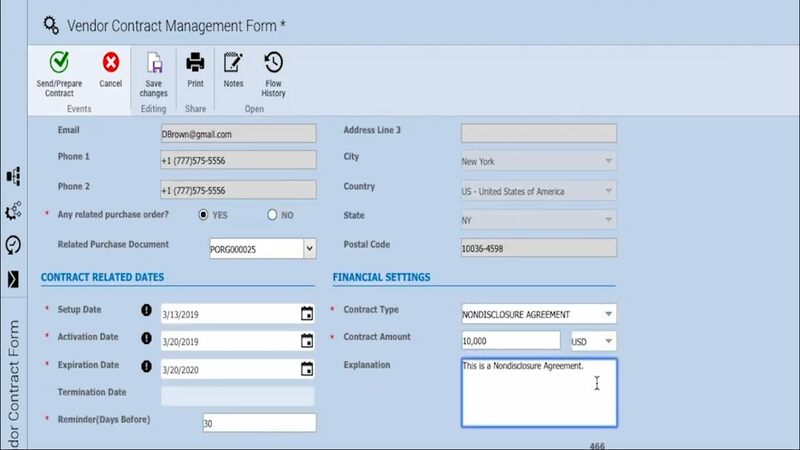 Approved and signed documents can be stored on Acumatica and on eBA as well for future review and retrieval. 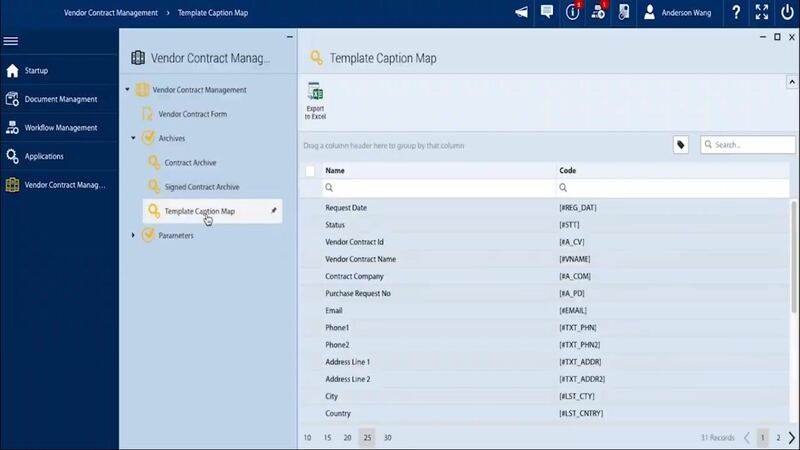 This solution has a dashboard capability to track contract management activities in real time. Bimser International Corporation is a passionate enterprise software development company based in New York. Bimser has been developing enterprise software products since 1998. As your digital transformation partner, At Bimser International, we believe in the power of simplicity. Simplicity increases productivity, boosts employee and customer satisfaction, reduces cost and improves bottom-line at any workplace. Our enterprise software products make this belief come true anywhere in the world.Bimser International is the maker is eBA: Enterprise Content Management Platform, QDMS: Quality, Risk and Compliance Management Software and BEAM: Enterprise Asset&Maintenance Management System. Nectari is an intuitive Business Intelligence solution integrated with Acumatica to help business users reduce time spent on analysis and reporting, and make faster, better-informed decisions. 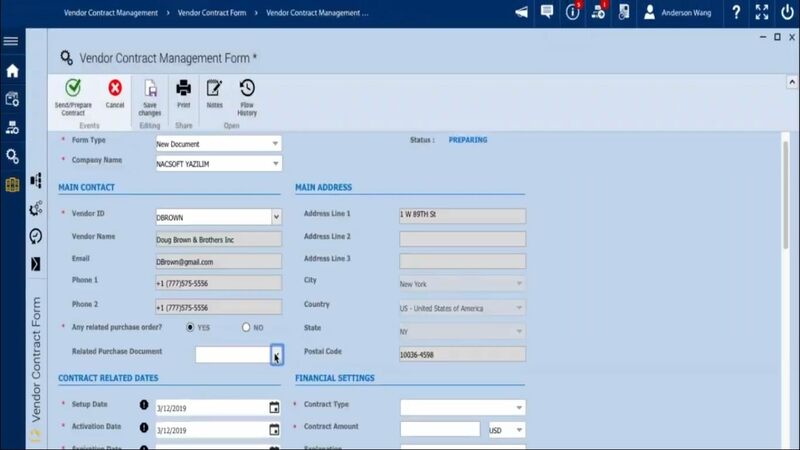 Never jump from screen to screen with Crestwood’s 360° Sales View for Acumatica. 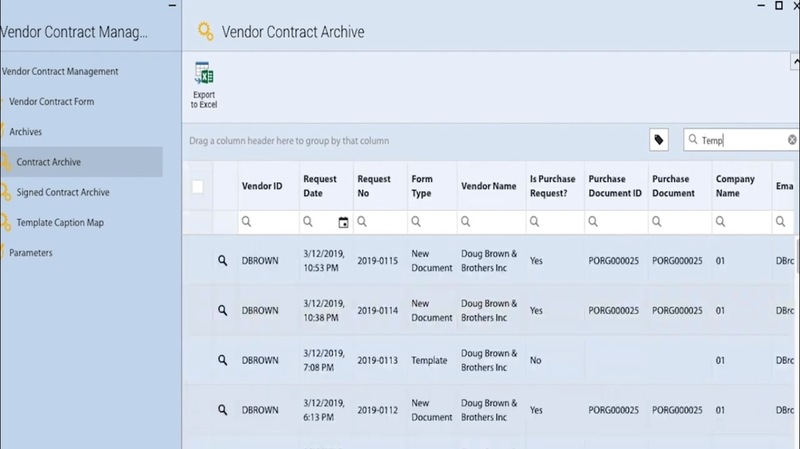 Make it easy for your sales team to sell with all information in one place. Anvizent Analytics is a fully integrated, automated, end-to-end analytics solution that provides instant insights from Acumatica ERP and other enterprise data with zero programming.